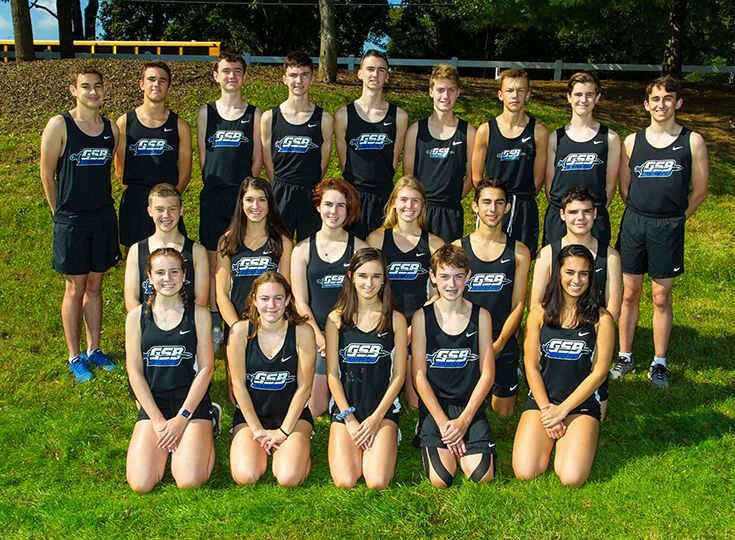 The boys’ and girls’ cross country teams experienced both team and individual success this past fall as the Knights established themselves as competitive squads among independent schools. 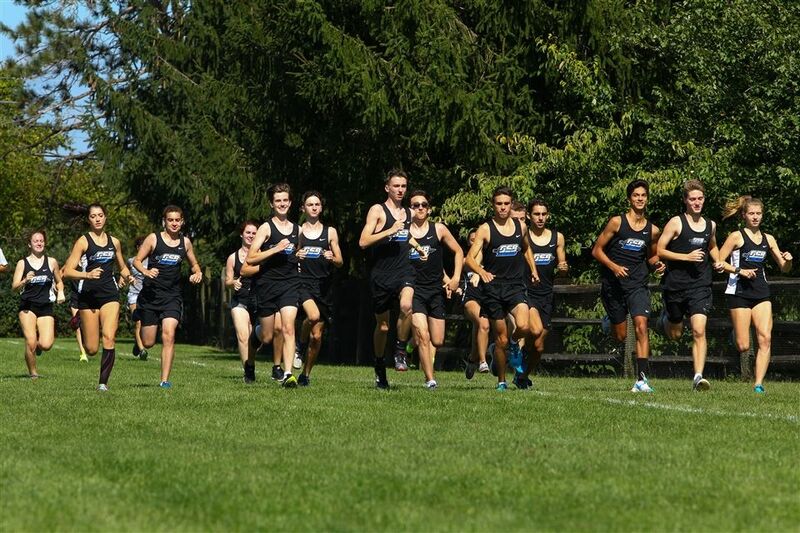 The Knights kicked off the season at the Bernie Magee Classic, a large invitational where runners compete against their grade. Will Strong ‘22 had the best finish for Gill as he claimed 11th out of 330 runners and Niels Rongen ‘20 claimed 40th out of a field of 303. The boys carried that momentum throughout the season as they took tenth place at the Skyland Conference Championships, finished sixth at the NJISAA Prep State Championships and grabbed eighth place out of 20 schools in the State Group Championships. Rongen led the charge for the Knights at Groups as he claimed ninth place while Matt D’Ovidio ’19 took 20th. For their efforts, Rongen was named 1st Team All-Mountain Division while D’Ovidio and Strong earned 2nd Team selections. Jacob Goldklang ‘22 secured an Honorable Mention recognition as well. The girls’ squad were led throughout the year by Lucie Antonius ’21 as she took 16th place in the Small Schools Division at the Skyland Conference Championships and 31st at the Group Championships as well. She earned 1st Team Mountain Division honors while Anne Wang ‘22 was recognized for an Honorable Mention selection.